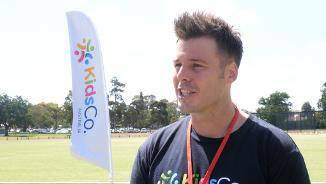 KidsCo. 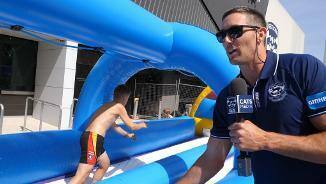 Australia will be running school holiday programs for the wider community at GMHBA Stadium. This week, we are giving away tickets and show bags to genU Business Enterprises for this weeks home game against GWS thanks to Ford. 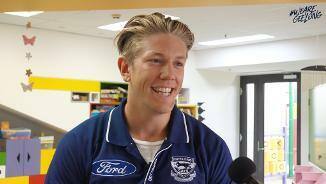 This week, we are giving away tickets and show bags to the Geelong Dragons supported by Leisure Networks thanks to Ford. 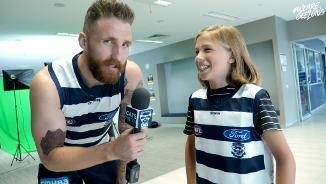 Zach Tuohy hosts a very special guest at our 2019 team photo day. 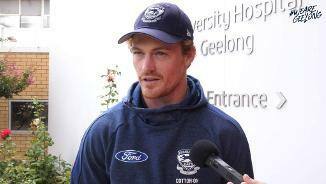 Gary Rohan speaks to the media during his visit to Barwon Health Hospital. 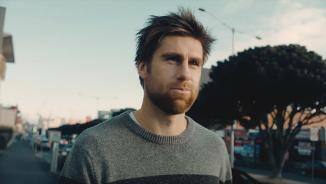 Rhys Stanley speaks about becoming the Barwon Health Ambassador, his pre-season and how the team is shaping up. 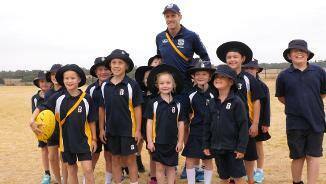 Scott Selwood is enjoying his time at this season's Community Camp. The best fans in the world turned up for a great day of fun and of course, their favourite players too! 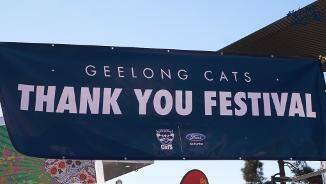 The Geelong Cats wanted to thank their passionate supporters for standing proud in 2018 with a thank you festival. 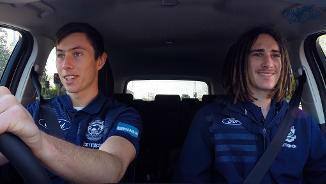 Thanks to Ford Australia, Timm House and Lachie Fogarty deliver tickets for this weekends game against the Suns to Cottage by the Sea. 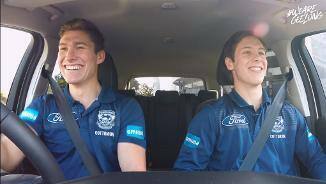 Thanks to Ford Australia, Jack Henry and Gryan Miers deliver tickets to the Barwon Health Foundation for the round 22 clash against Fremantle.